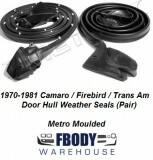 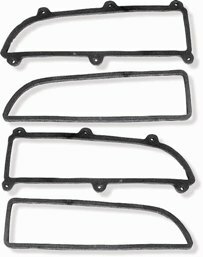 Your 1970 1971 1972 1973 Firebird and Trans Am weather seals from Fbodywarehouse are by far the industry best, and the best prices. 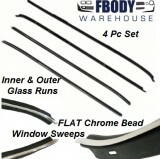 We offer a full line of Metro, Soft Seal, and MCI. 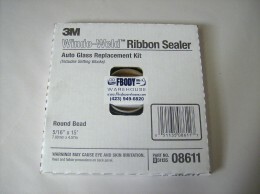 Our weather seals come with a 15 year replacement warranty and superior fit and function over the other brands others offer. 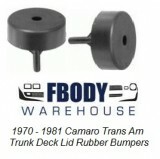 From bump stop kits, to complete customizable weather seal kits we have what you need!